Edith Millican was born in 1914 in the Hunan province of China to Presbyterian missionaries Frank and Aimee Millican. After receiving her bachelor’s degree from Wooster College in Ohio, she earned her medical degree from the Women’s Medical College of Philadelphia, where she specialized in obstetrics and gynecology. Interested in following in her missionary parents’ footsteps, Dr. Millican was appointed to PCUSA’s China Council in 1941. When war conditions in the country delayed her departure for two years, she temporarily joined the staff of Embudo Presbyterian Hospital, located 50 miles outside of Santa Fe, New Mexico. 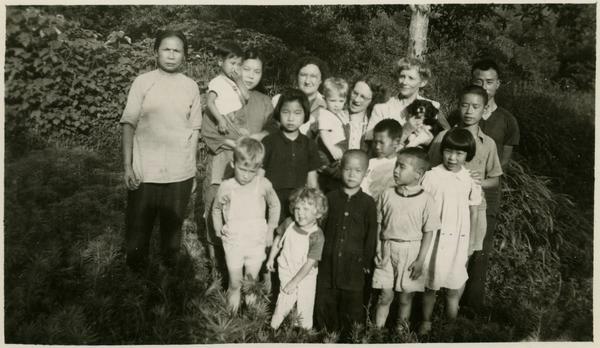 In March 1943, Millican returned to Hunan to begin her medical missionary work. She served as physician to the 14th Air Force Fighter Squadron for eleven months, working in often dangerous conditions. 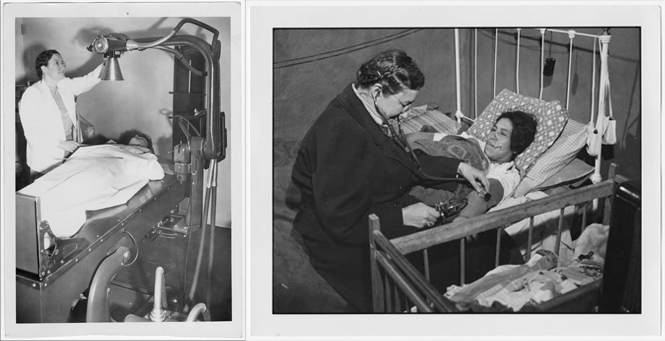 Early in her service, Edith’s home was bombed and she had to salvage medical drugs, supplies, and instruments from the wreckage. After her work with the squadron, she aided war victims and refugees in Hengyang, Kweiyang, Pichieh, and Kweichow. In 1946, Edith assumed leadership of the Chenhsien Hospital in Hunan—a role she held until her furlough in 1948. Millican had plans to return to her medical work in China after her furlough, but the country’s political conditions prevented her from doing so. Instead, she began a two-and-a-half-year residency at her alma-mater, the Women’s Medical College in Philadelphia in 1948. 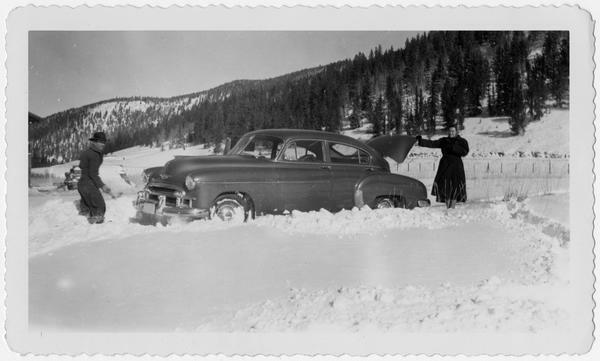 From 1951 through 1956, she returned to Embudo Hospital with the Board of National Missions where she acted as the hospital’s medical director. In 1956, Millican moved to Washington State where she completed an OBGYN residency at St. Luke’s Hospital in Spokane. In 1957, Millican answered another call from the Board of National Missions to serve at the Mora Valley Medical Unit in Cleveland, New Mexico. She spent almost seven years there working as a physician, providing necessary medical attention to rural New Mexico. Edith responded to the overwhelming demand for maternal and infant care programs in the region by holding monthly public health clinics. At the Mora Valley Medical Unit, she established a nurse-midwife program, while also helping underprivileged women with both prenatal and postpartum care needs. Millican faithfully served at the Mora Valley Medical Unit until 1964, when she opened her own private practice in Las Vegas, New Mexico. Dr. Edith Millican’s compassion for those in need did not fade, even in her well-deserved retirement from medicine in 1974. She continued supporting public health programs in New Mexico until her death in February 1985. 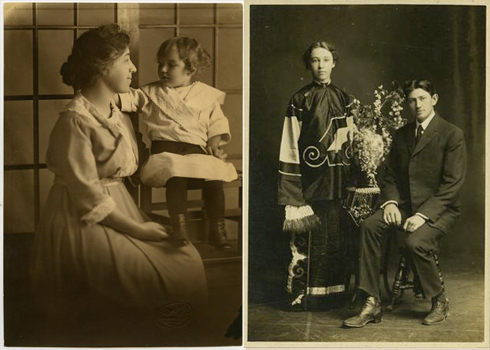 To learn more about the life and career of Edith Millican, visit the Millican family papers collection guide. That collection also documents the mission work of her parents, Frank and Aimee Millican, who served in China and the Philippines in the early to mid-twentieth century. 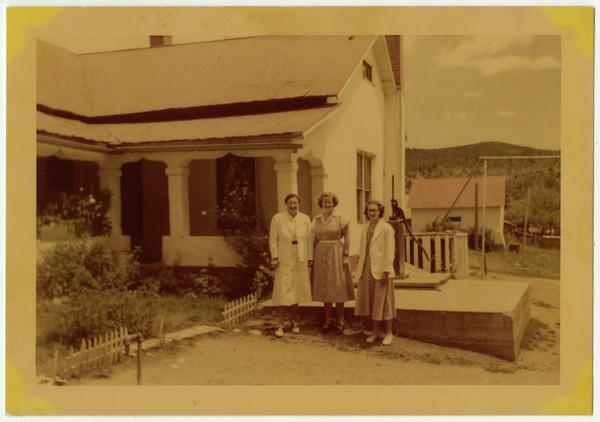 You can also view the entirety of the Millican Family papers—including photographs, correspondence, and biographical materials—on our digital archives, Pearl.